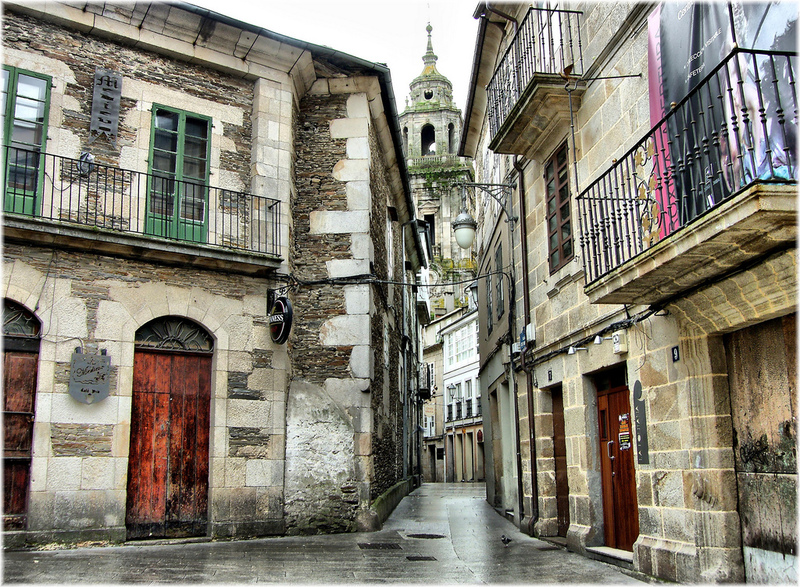 The city of Lugo is a day to give the go-ahead to its most famous festivity. 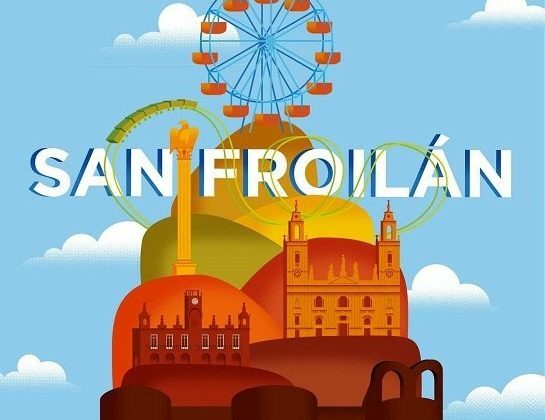 As usual since the mid-eighteenth century, the Roman city pays homage to its patron saint, San Froilán, through a series of activities to encourage participation and enjoyment of all audiences. This celebration of religious origin has become, over the years, the main attraction of a provincial capital with an artistic and architectural heritage with many awards His most famous monument, the Roman wall was declared World Heritage in 2000. In Five Sensations we make a historical and programmatic balance of the celebrations of San Froilán. 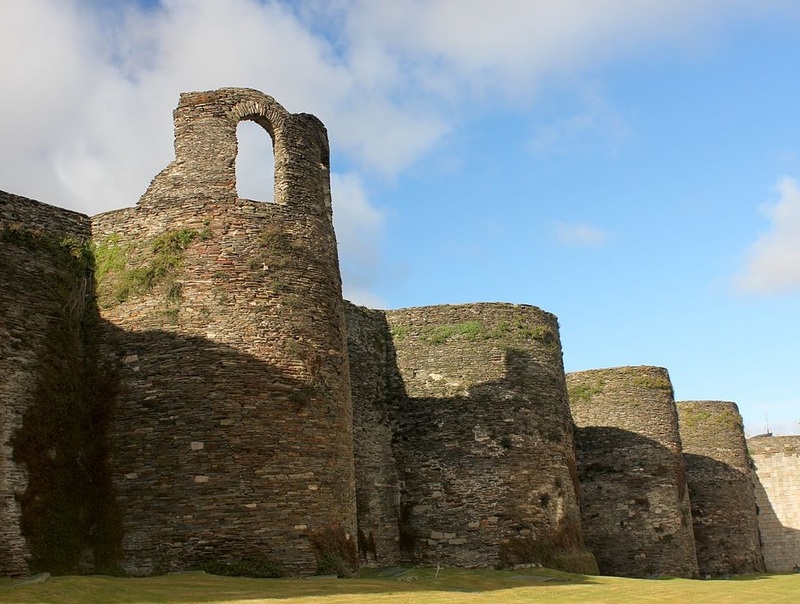 As witnessed numerous chronicles, the patron saint Froilán was born very close to Lugo in the year 832. At an early age he decided to leave home to start living as a hermit in the mountains of Cebreiro and Bierzo and devoted himself to preaching. After the death of the bishop of León in 900, the then King Alfonso III named Froilán his successor by popular demand, a position he would hold until his death on 5 October 904. Since then, his figure would be venerated in both places that had marked his life: Lugo and León. As usual, the mystical experiences of the saint were forever imprinted in the collective memory of the Christian community. The most important is present in all religious iconography that has been dedicated to San Froilán over the years. Legend has it that in one of his pilgrimages, the saint came across a hungry wolf, who, seeing the donkey who accompanied him, lunged to devour him until he realized the calm condemnation of Froilán. From that moment, the wolf lost the fear of humans and fire and accompanied the holy the rest of his life carrying the saddlebags. Along with the religious festival dedicated to the saint, the fair and the musical and gastronomic festival were born as we know them today. Day 5 October the city of Lugo would become a great market in which a lot of commercial transactions were carried out with all kinds of products, as crafts and food. 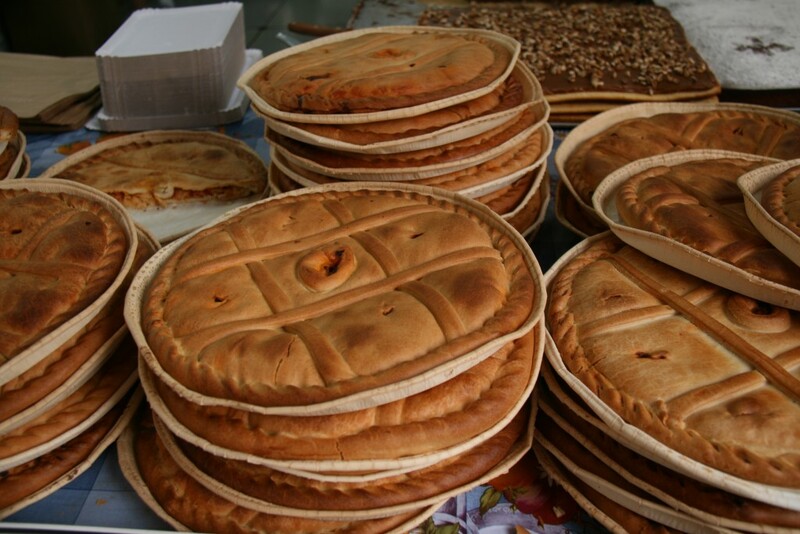 Nowadays, the importance of open air markets has been overtaken by the attractions of musical and culinary activities. If anything characterizes the festival of San Froilán in Lugo is the wide and varied range of leisure options on its agenda year after year. Of all the proposals, the gastronomic and musical become, indisputably, in the main claim. So, in this new edition of the festivities that begins tomorrow, October 3 and will last until 12 –one more day than usual– people will find activities targeting different audiences. On the one hand, the fair of gastronomy and crafts Gastroarte will fill in the centric Avenida Ramón Ferreiro. Children will have a set of recreational offerings designed especially for them: globoflexia games, water activities, performance of La Granja Show Infantil, juggling, music stories, etc. Sound proposals will come in the form of styles as diverse as attractants. Lugo parade, among other musical groups, the Valencian rap group Los Chikos del Maíz; the singer Anni B.Sweet; the songwriter Kiko Veneno; the folk groups Treixadura and Riobó; the producer Carlos Jean or the band M-Clan. As for the Galician folklore, will reach its peak in the day known as “O Domingo das Mozas” –the Sunday of the second weekend of festivities, born as a Galician emancipation of women who that day were used to head to Lugo to spend a day outside the family home at a time when this freedom was restricted–, a day in which the exaltation of the traditional costume and the popular Galician music takes on special relevance Lugo backed by tradition.